The exterior of the Northern Hotel, rehabilitated for senior housing. This public/private project returned the corner building to its historic character, with one side of the building dating back to its 1880s origins and the other respecting a major 1930s Art Deco renovation. Fort Collins (population 126,848) was established in the 1860s for the protection of travelers and settlers along the Cache La Poudre River and the Colorado branch of the Overland Trail. By the 1870s the area was attracting farmers, and the town slowly became a center for the surrounding agricultural area. Fort Collins is home to Colorado State University, which began as the state agricultural college in 1879, three years after Colorado became the 38th State and two years after the Colorado Central Railroad provided a vital link to the transcontinental line. The center of downtown Fort Collins is the Old Fort Collins Historic District, and today the city has over 1,800 historic properties listed on National, State, and local registers. These include such well-preserved and rehabilitated properties as the Avery Block, built in 1897, a World War I-era streetcar line, and the Northern Hotel, recently rehabilitated for senior housing. 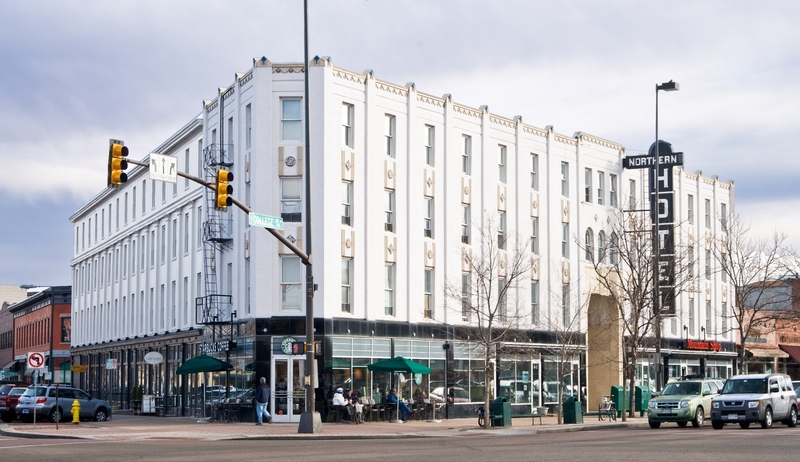 The Northern Hotel took advantage of historic preservation tax credits and assistance from Colorado's State Historical Fund, and has won a Governor's Award for Downtown Excellence from the Colorado Community Revitalization Association. 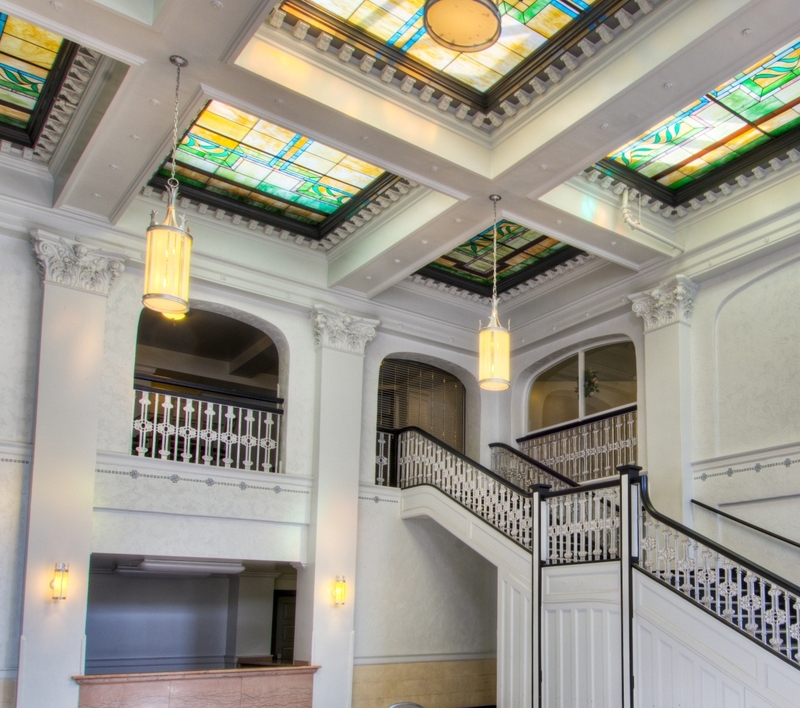 The $11.8 million public/private project returned the corner building to its historic character, with one side of the building dating back to its 1880s origins and the other respecting a major 1930s Art Deco renovation. The city also recently received Transportation Enhancement funds for restoration work on a 1907 street railway car barn. Fort Collins has many fine historical museums, active volunteers, an innovative historic preservation program with a Zero Interest Loan Program for historic rehabilitation as well as a design assistance program for small-scale projects affecting historic resources, and the first 1950s-era landmark residential district designated in Colorado. The city is a Certified Local Government, and is part of the Cache La Poudre-North Park State Scenic Byway in the Colorado Scenic Byways system. Forty-five miles of the Cache La Poudre River through Fort Collins and vicinity was designated as a National Heritage Area in 1996 to commemorate the role of water development and management in the American West.